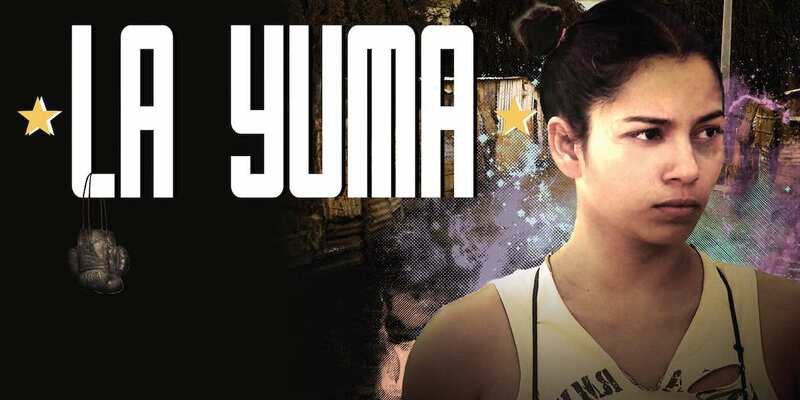 Nicaragua’s first full-length feature in 20 years, La Yuma tells the story of a young woman who dreams of transcending her bleak life in the slums of Managua by becoming a boxer. Looking beyond the meager possibilities that seem available to her (and ignoring the advice of her gang-member friends), she finds solace and hope in her training and falls in love with a middle-class journalism student. With an extraordinary performance by Alma Blanco as Yuma, the strength, astuteness and determination of the main character reflect the feelings of a population that faces adversity and inequality. Jaugey’s film allows us the rare opportunity to get a glimpse of life in this Central American country where gender and class inequality are an everyday challenge. 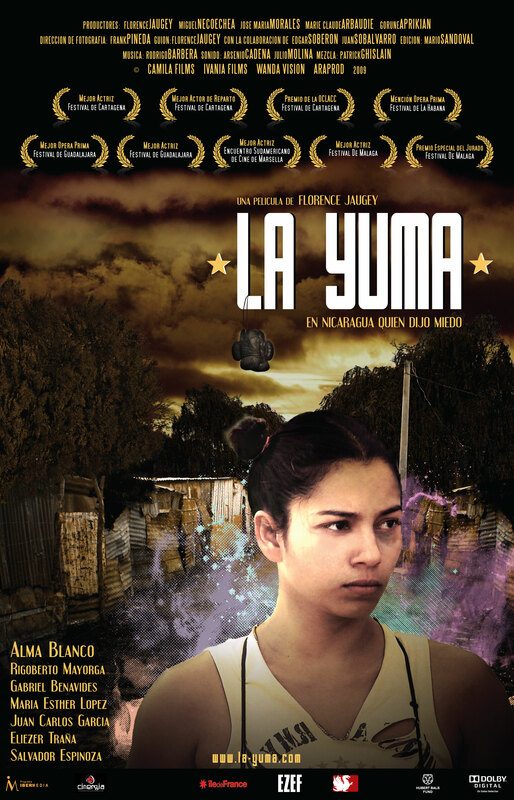 LA YUMA IS ONE OF THE MANY FILMS INCLUDED IN THE CATALOGUE OF SPANISH FILM CLUB. SFC AFFILIATED UNIVERSITIES CAN TAKE ADVANTAGE OF A SPECIAL PRICE OF $99 IF THE TITLE HAS BEEN INCLUDED IN THEIR SFC FESTIVAL. PLEASE CONTACT SFC STAFF AT FILMCLUB@PRAGDA.COM FOR MORE DETAILS. Nicaragua’s first full-length feature in 20 years, La Yuma tells the story of a young woman who dreams of transcending her bleak life in the slums of Managua by becoming a boxer. Looking beyond the meager possibilities available to her (and ignoring the advice of her gang-member friends), she finds solace and hope in her training and falls in love with a middle-class journalism student. In Jaugey’s words, “the strength, the astuteness and determination of the main character, reflect the feelings of a population that faces adversity and inequality.” With an extraordinary performance by Alma Blanco as Yuma, Jaugey’s film allows us the rare opportunity to get a glimpse of everyday life in this Central American country. Pre-selection for the Oscars® Academy Awards 2011 for Best Foreign Film.